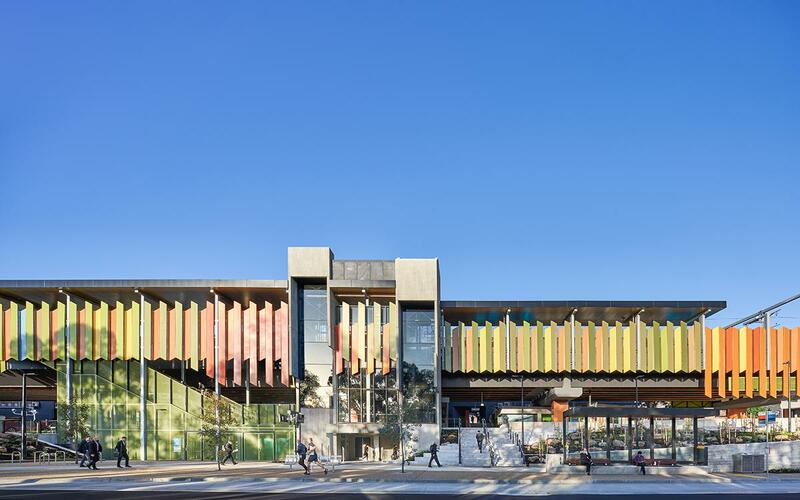 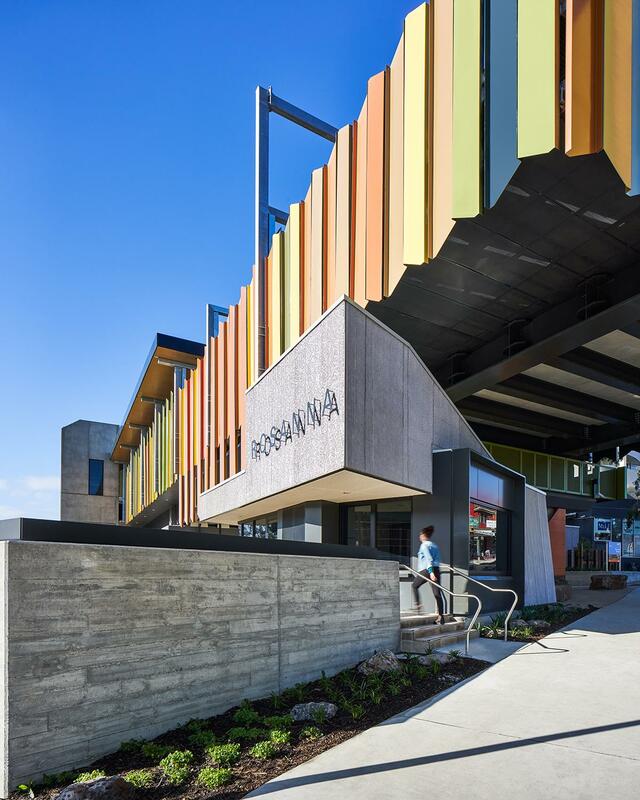 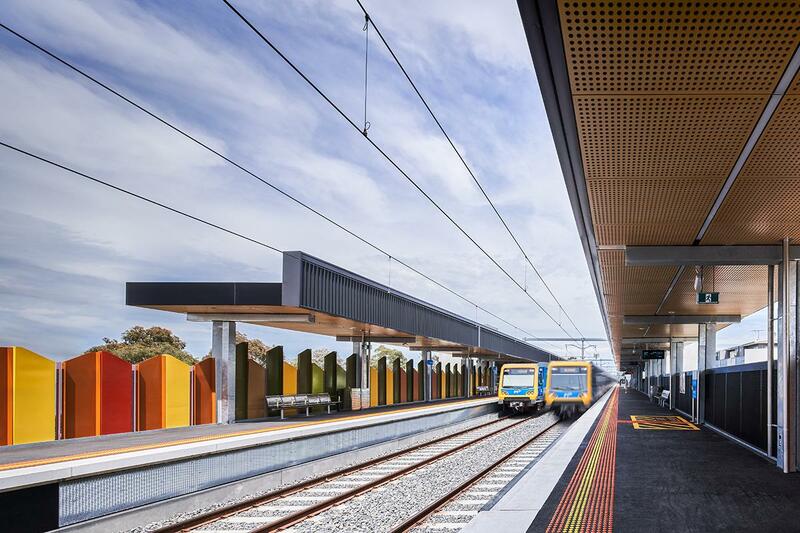 In collaboration, Jacobs and MGS have delivered this brand new station and urban precinct at the heart of Rosanna as part of the Victorian Government’s Level Crossing Removal Project. 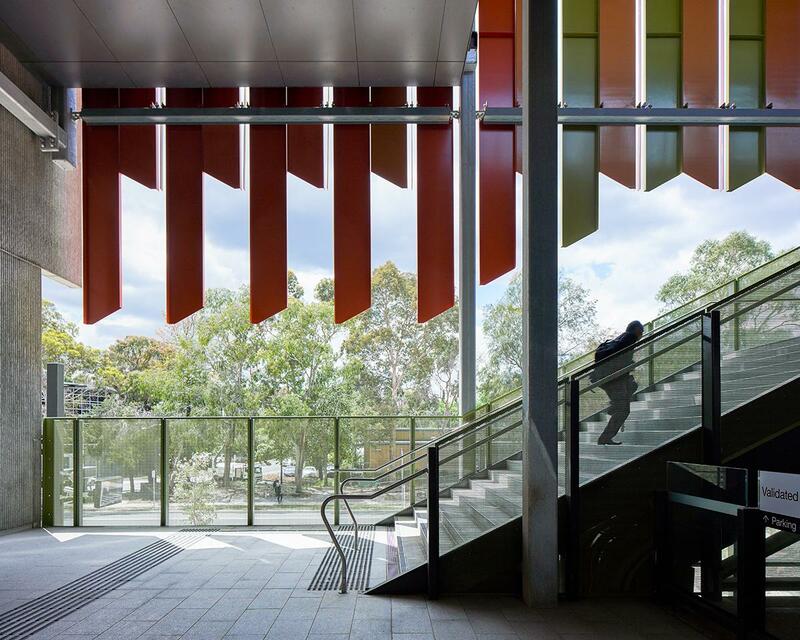 Developed through a consultative process with the local community, the station design incorporates bold applications of colour combined with a highly tactile material palette to create a strong sense of identity whilst sensitively stitching the station into its context. 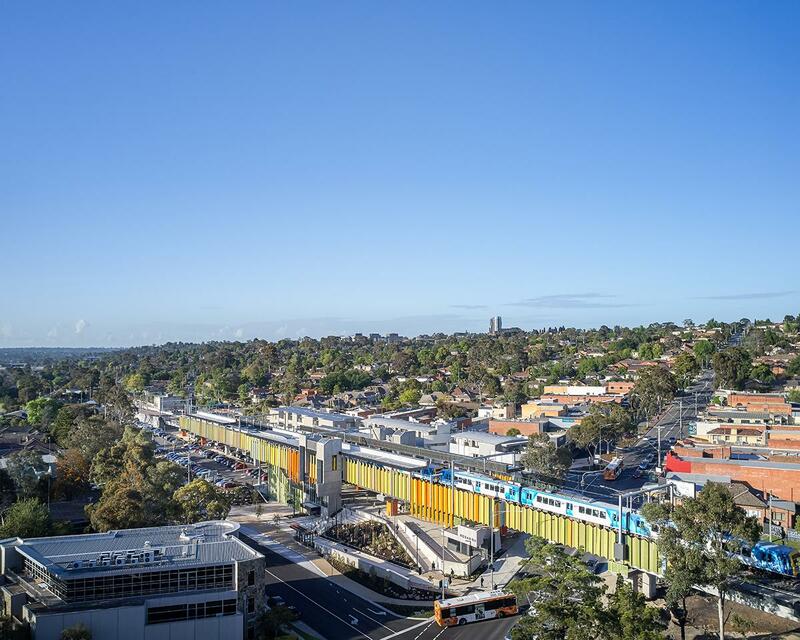 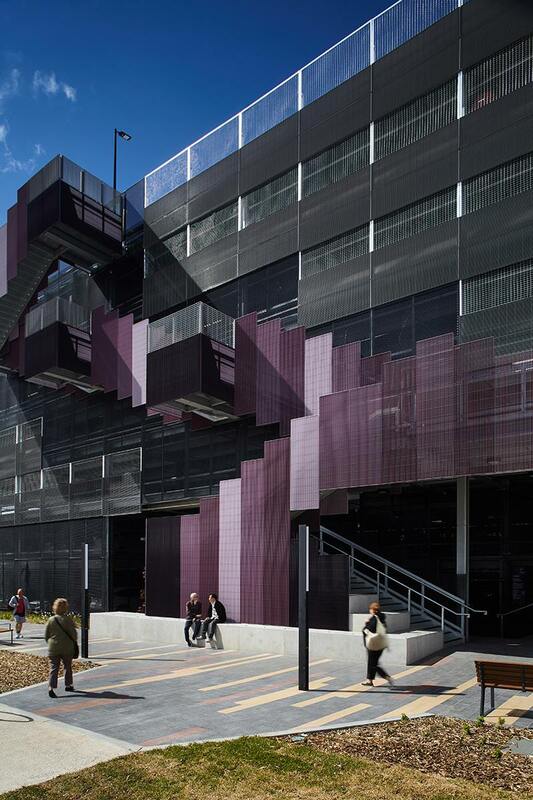 The design of the wider station precinct was considered as a natural extension of the existing uses and movement patterns within the activity centre while supporting opportunities for growth and further change into the future. 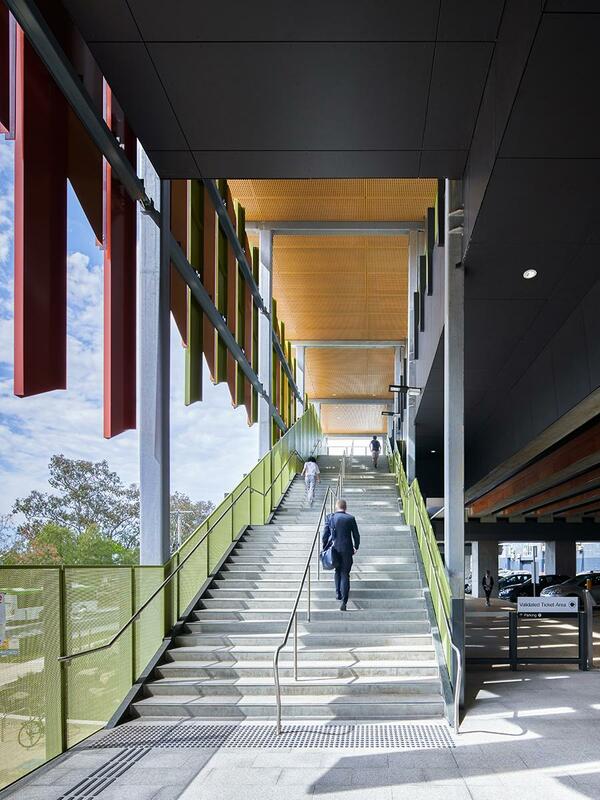 Engaged as sub consultants within the North East Program Alliance, MGS was responsible for architectural design and urban design integration across all elements of the station, bridge and viaduct design. 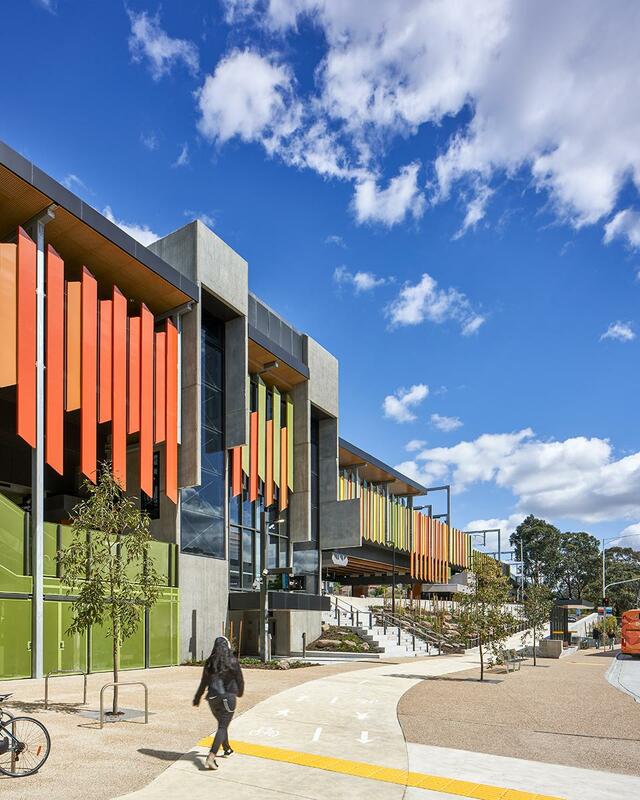 The role involved extensive consultation across key government stakeholders, local councils and the wider community.